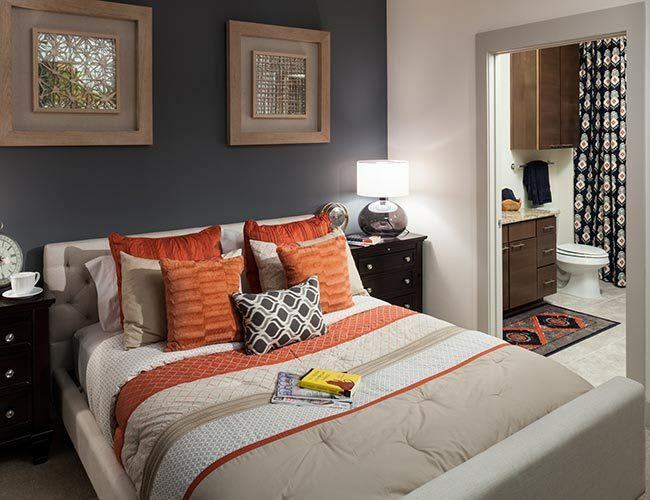 Berkshire Medical offers luxury 1 and 2 bedroom apartments and 2 bedroom townhomes in Dallas’ booming Medical District. This fresh new community combines a refined lifestyle with urban flair, just minutes from Love Field, Market Center, UT Southwestern Medical Center, I-35, and the Dallas North Tollway. Every spacious apartment and townhome features upscale finishes and amenities, including wood-style flooring, walk-in closets, granite countertops, and private balcony or patio. For even more luxury, choose a unit with double vanities in the bathroom, full-size washer/dryer unit, and a gourmet kitchen island with pendant lighting. Our community amenities complement an active lifestyle with an outdoor swimming pool with sunning ledge, fully equipped fitness center, clubhouse, and dog park. We’ve even included WiFi in all the common areas, so you can jump online from anywhere, at any time. If you’re ready to experience luxury living in the heart of the Medical District, browse the floor plans below and then give us a call. We look forward to welcoming you home!